With organizational constraints, the pressure to reduce costs and the constant search for productivity, the notion of self-service has really come into its own. 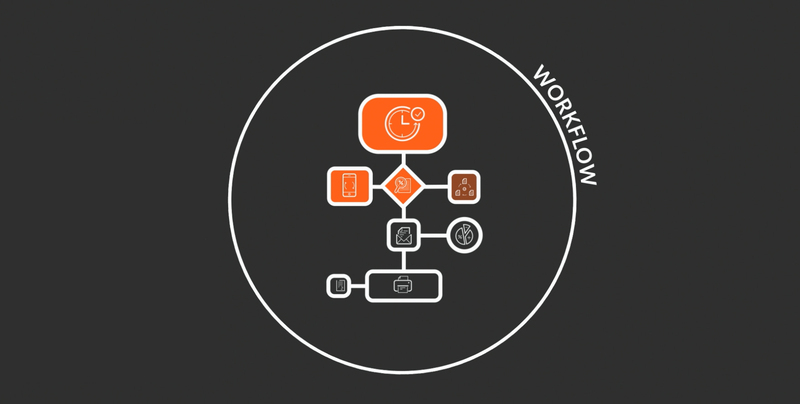 Still, the advantages that provide self-service can be hard to see at first glance: Why would a client want to get involved in the workflow behind the resolution of his service request? To find the answer, we can rely on the old saying: If you want something done right, do it yourself. Activating self-service via a Web portal, for example, is an easy and user-friendly way for employees in a company to get into it. It allows users to access a vast range of resources and services that are suitable and available for a self-service approach. Whether it’s to recover a password or send a request to repair a printer, self-service portals establish important links that facilitate management and communication within a company. First of all, to maintain appropriate service levels and internal productivity, your organization can’t ignore self-service. Whether you’re part of a technical support team or in charge of an IT unit, you have to meet certain SLAs (service level agreements) to satisfy your clients. The current trend is seeing self-service become a key contributor to business efficiency: faster search by keyword in a knowledge base to find THE answer to your questions without having to call a third party, wikis, appropriate documentation, as well as an error resolution database, are just some examples of how your business can benefit from this type of tool. Also consider the increased speed at which a service request can be handled with self-service. Clients can resolve their issues themselves using a self-service portal, without having to contact a support team or customer service. This makes the resolution process generally faster, easier and more enjoyable, as the client wasn’t a spectator in this process, but in fact an actor, with a real power to help him or herself. Another important advantage of self-service is the reduction of support costs that come with it. In terms of economic efficiency, self-service reduces the costs involved in answering phones and stacks of similar emails (whether at a call centre or internal customer service department) by getting clients to enter the request themselves. This has a dual positive impact: the company reduces its operating costs and keying errors, and users end up being more involved, as mentioned above. The economies you can make are substantial. In 2013, the cost per client contact to a call centre or tech support by phone was approximately 12$. The cost of self-service via a web portal? A mere 0.10$. Employees and users able to solve their issues themselves also has the added benefit of reducing the workload of your resources and support team. 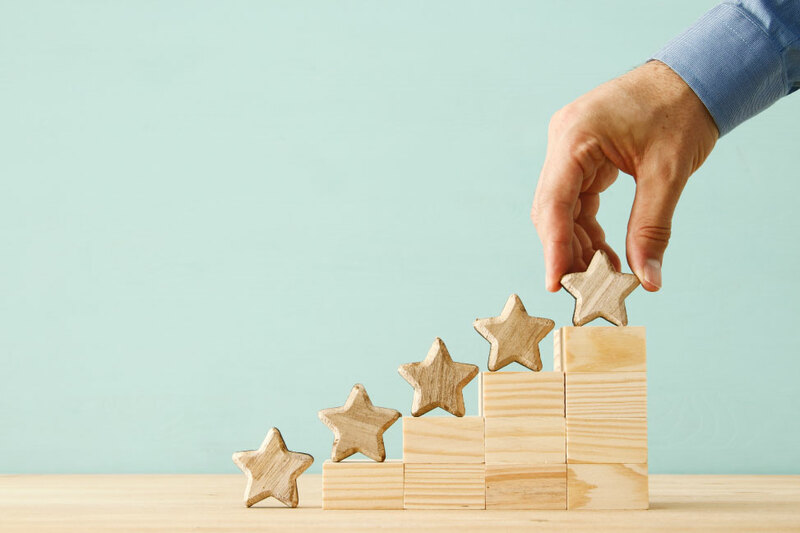 The results are clear: a resource that without self-service would usually be drowning in a sea of repetitive demands from the clients, are now dealing with a much more reasonable workload. With the client taking care of those demands that usually slow down everything else, the workflow of your resources is freed and they can now be more efficient. 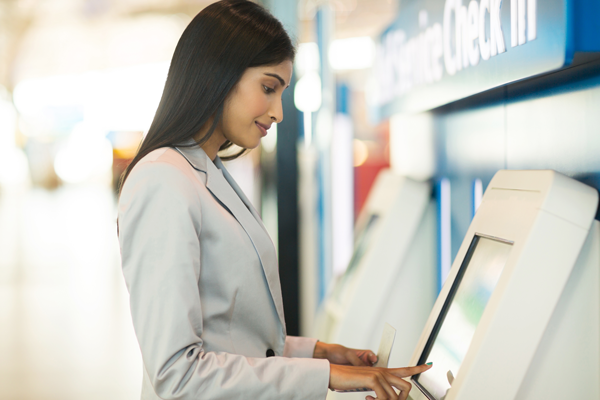 Self-service isn’t only good for your clients, it’s also beneficial to your service centre. Mobile : How can we improve on a self-service tool that already improves your service centre processes? The answer is simple: make that self-service tool easily available. Indeed, Portals can be very easily activated remotely on laptops and other mobile devices. This allows companies to monitor every action on the system in real time, allowing better control of data, better anticipation of sales cycles, and awareness of results and trends from their field teams. For your clients, they’ll be able to use their mobile devices to send their requests easily. Helping each other is encouraged : Often with self-service, there’s also a concept of knowledge base (and of knowledge base management), where resolutions of previous incidents are available. For example, if our clients’ incident is a problem with his or her email system, all the client needs to do is search through the knowledge base and find the solution. He can also enter new solutions and remove redundant or obsolete solutions, in order to update and continuously improve the knowledge base. Create communities: This concept of help can also be extended further with self-service: An increased involvement of the users in the system. Communities and groups can be created, where they can help each other. This user engagement makes them more autonomous, resourceful and most of all, able to solve their issues without contacting support as often.Careful, this engagement must be maintained and encouraged! Giving the example and participating in these communities is a good way to start to do so.